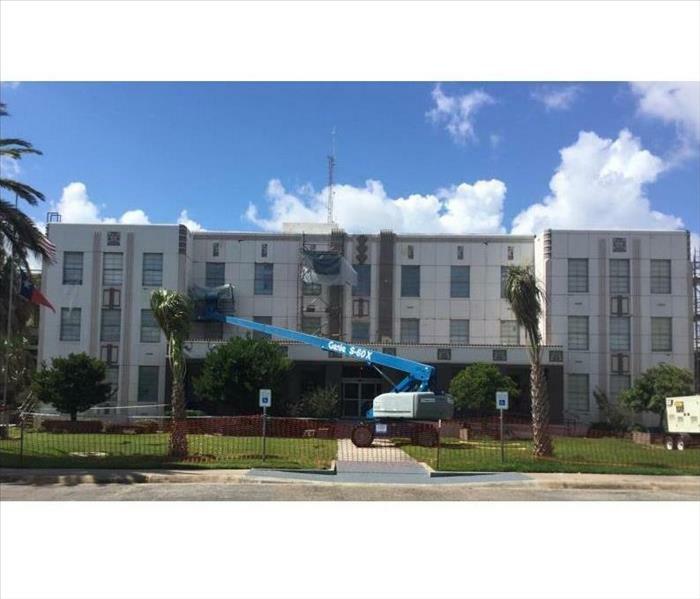 In February of 2018, the floods from Hurricane Harvey caused mold issues throughout the Refugio County Memorial Hospital. SERVPRO performed complete facility mold remediation, as well as containment, structural remediation and antimicrobial treatment. The total cost of the project is 1.9 million dollars. In June of 2018, SERVPRO was discharged to the Mercedes Independent School District because of severe flooding. 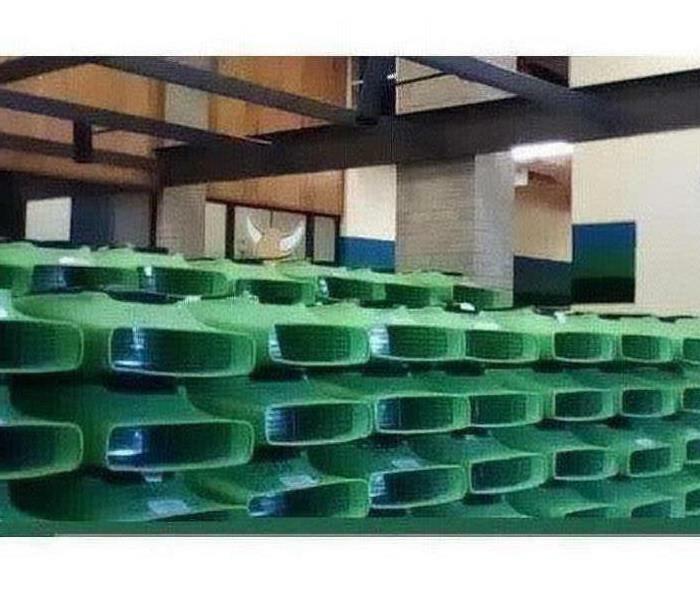 The Mcalllen TX Floods caused school wide facility flood and mold damage. SERVPRO executed full remediation services and reconstructed the interior of the facility. The total cost of the project was 2.2 million dollars. 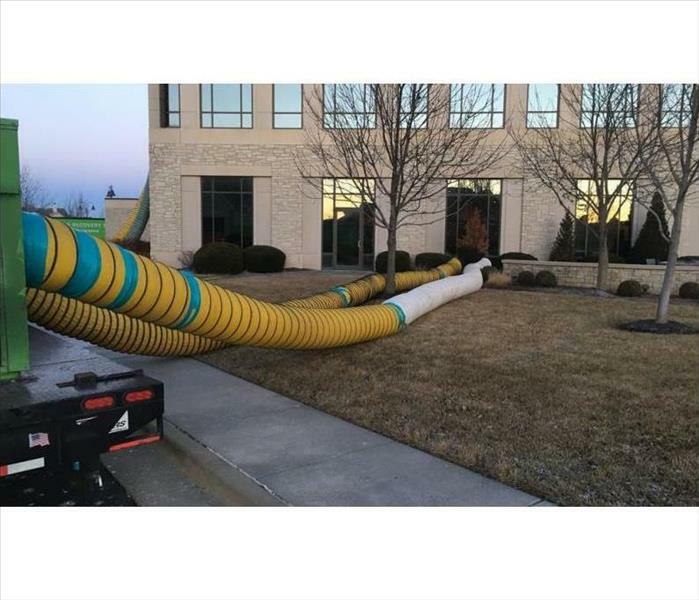 In July of 2018, Home 2 Suites Hotel experienced a main line pipe burst that resulted in a facility wide water damage remediation. In preparation for the facility’s redesign and construction, we extracted water from the scene and performed a structural dry down. The total cost of the project was 365,000 dollars. 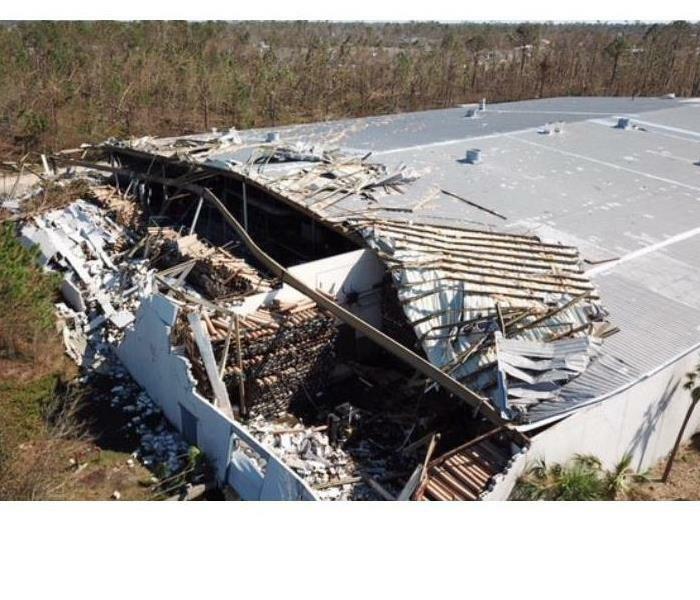 In September of 2018, Hurricane Florence caused severe damage to the Dillon County Technology Center. 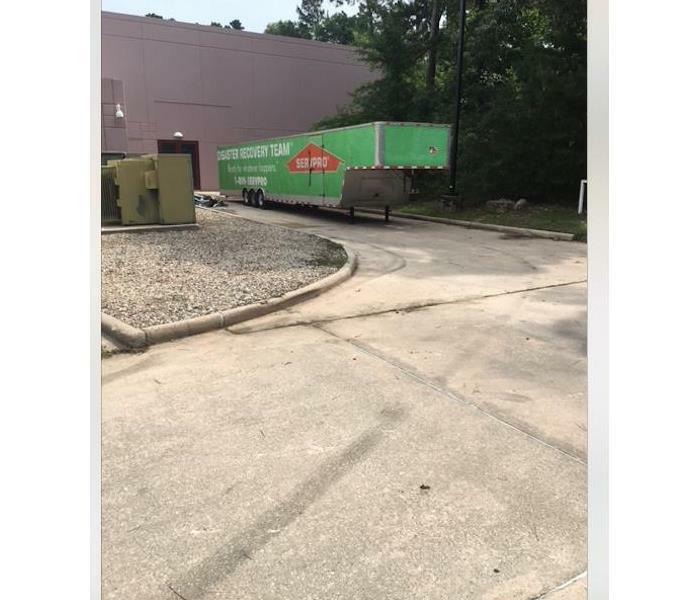 SERVPRO arrived immediately and conducted turnkey operations to the facility. Our highly trained technicians performed emergency services such as water extraction and structural dry down. Additionally, all non-salvageable items material were demolished and cosmetic materials were reinstalled. The total cost of the project was 1.4 million dollars. In October of 2018, SERVPRO performed emergency mitigation service for Highland Oaks Church. Due to a main line pipe burst, the facility experienced major flooding. To salvage the original building and prevent further damage, we performed a water extraction as well as a structural dry down. The total cost of this project was 139,000. In October of 2018, SERVPRO restored Parthenon Prints after the damaged it received from Hurricane Michael. Due to extreme damage, we performed A-Z turnkey operations on the site. The facility required emergency mitigation, which included water extraction and debris removal. Additionally, total reconstruction was executed on the exterior and interior of the professional printing facility. The entire project cost a total of 5.5 million dollars. The Diaster Recovery Team is ready for any type of commercial restoration emergency. The team is professionally trained on cleaning and drying equipment along with special cleaning techniques for any type of cleaning of water, fire, mold or storm . A fire smoldered in this small closet causing the walls to be covered in soot. Cleaning this mess will not be easy as the smoke had ample time to permeate the walls. Not only will the clean up be extensive but also the deodorization. The sewage backup in this facility merited pulling up the existing floor. With the help of our floor scraper we were able to get this linoleum up in no time. SERVPRO of Baytown/Channelview has been around the block a few times with this machine. The fire in this Galena Park storage facility did not do too much damage but the odor left behind was unbearable. All of the ceiling tiles needed to be disposed of and a thorough cleaning got rid of the rest of the smell. 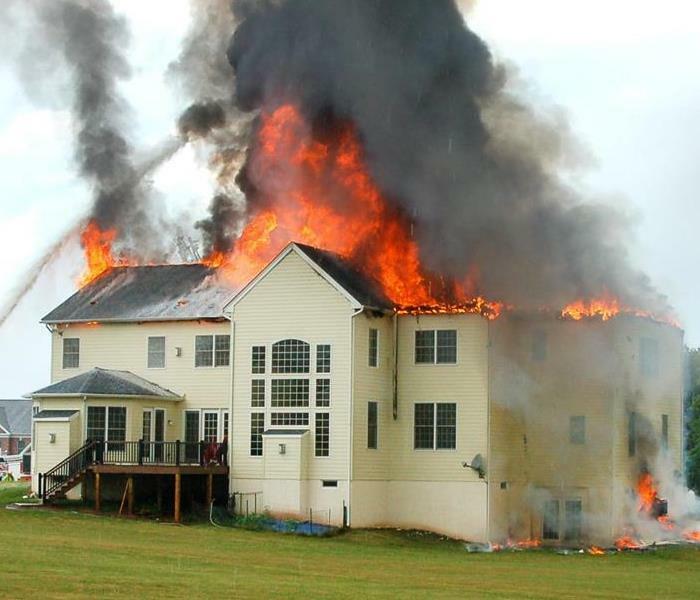 SERVPRO has many certifications in fire damage restoration to help in such situations. The carpet of this school library had seen too many feet in its day. SERVPRO of Baytown/Channelview cleans carpets making them last for years to come. Call our number (281) 422-7292 to schedule your commercial carpet cleaning. The mold that occurred in this home was due to a small water leak behind the closet. It was not noticed until the mold started showing through on the clothes end of the closet. Call SERVPRO of Baytown/Channelview at (281) 422-7292 if you suspect mold in your home. Mold is very common in showers. It is important to vent showers while they are on to keep moisture levels low which keeps mold from growing. But if you encounter mold SERVPRO will come and do an evaluation to determine the extent of the damage. This Houston business was left with piles of sand after the latest storms caused flooding along the coasts. Our technicians are highly trained in storm cleanup procedures. When your business is damaged let the restoration team of SERVPRO of Baytown/Channelview do your clean up. 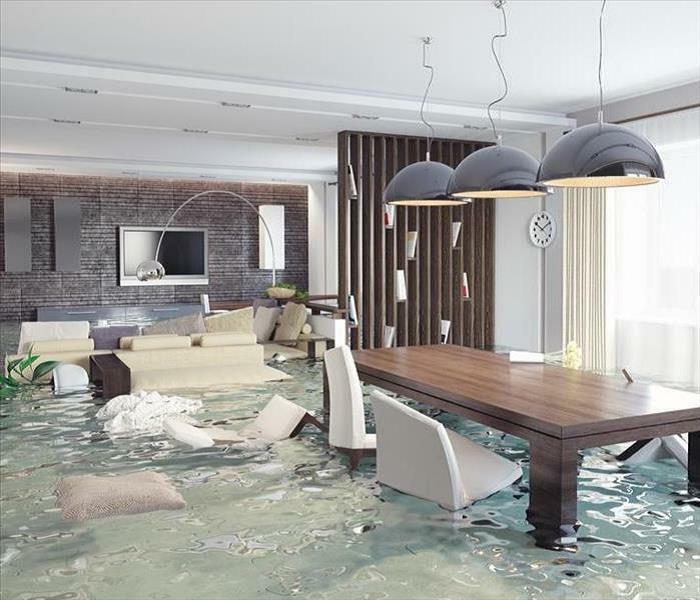 Cleaning up water damages can be very extensive. SERVPRO of Baytown/Channelview has the equipment and knowledge to do the job right. We are IICRC certified and have a contractors license. We can do the job from start to finish. Sewage backups cause a lot of problems in homes. Sometimes it is the city's fault but most times it is our own. Let SERVPRO of Baytown/Channelview help make your sewage back up "Like it never even happened." This church was vandalized and SERVPRO of Baytown/ Channelview was called to help. We had to inventory and clean all items. Our team made sure to take plenty of photos before, during and after this project. 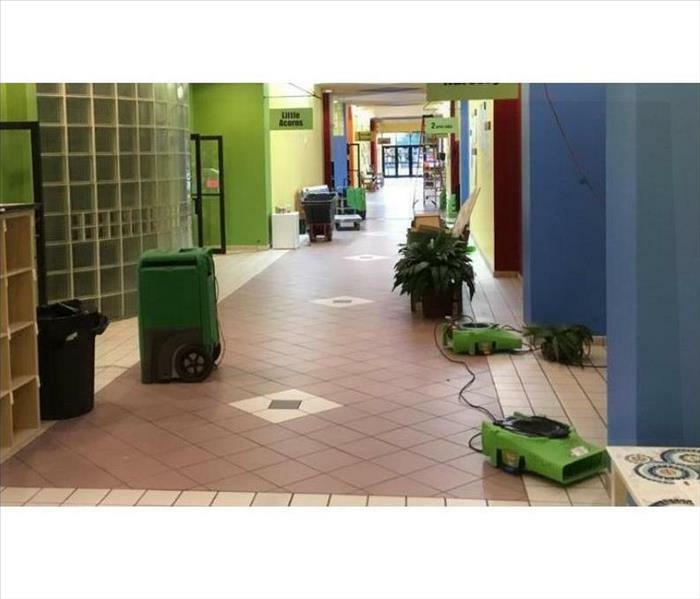 This commercial flood damage was called into SERVPRO to respond and help get the cleaning process started right away. Our team quickly showed up and began extracting all standing water and placed drying equipment throughout the building. SERVPRO of Baytown/ Channelview responding to a commercial water loss at a movie theater. Our team quickly showed up and began the extraction process. We have the training and experience to handle many large losses. This movie theater had significant flood damage. Our team was quickly able to get the situation under control by extracting the water, drying and cleaning the services that were non porous. We had to remove all porous materials due the water coming from outside of the building. Our team uncovered some rapid growing mold when we were called out to this fire loss. We made sure to document with plenty of before, during and after photos for the client to make sure accurate records were kept. Our team uncovered some fast growing mold when cleaning this school from a water loss. We quickly worked with an environmental hygienist to make sure everything was tested and proper recommendations were given for treatment. Our crew getting ready to begin cleaning on a classroom that had significant fire damage. Our team is quick to respond and start documenting and completing the process. If you have any questions about a fire loss, do not hesitate to contact us. Here is a picture of microbial growth found on a recent water job. When it is found, we contact an environmental hygienist to come out and test to determine the best scope of mitigation treatment. Here are some more shots of a fire that broke out in a local school. SERVPRO was quick to respond and make sure everything was taken care of. We have a strong team with several years of experience. Our team responding to a local fire damage loss in a local school. We were quick to respond and make sure everything was cleaned properly and get the kids ready to come back to school. 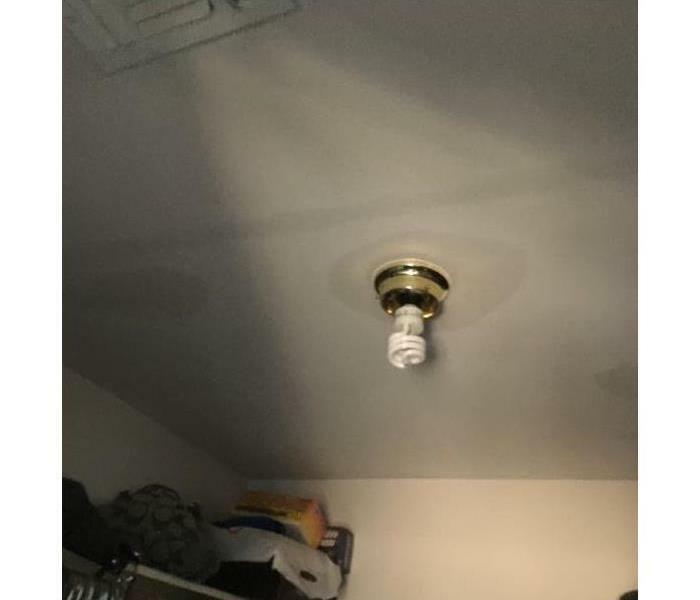 When water intrudes from overhead it is very important to check if the light fixtures are wet before flipping the switch. Water will travel along the sheetrock and come out the hole around the lightbulb. Be carful as these lightbulbs may short-circuit causing harm personal harm. Water from above had saturated this archway. In order to properly dry it out we needed to cut away some drywall. We pride ourselves in saving as much of the home as possible. A patch and some paint will make this arch return to its previous state without having to remove the entire archway. Even if it appears that all the water and moisture have been removed from your Houston Water Damaged home, there could still be trapped moisture that is not readily detectable. 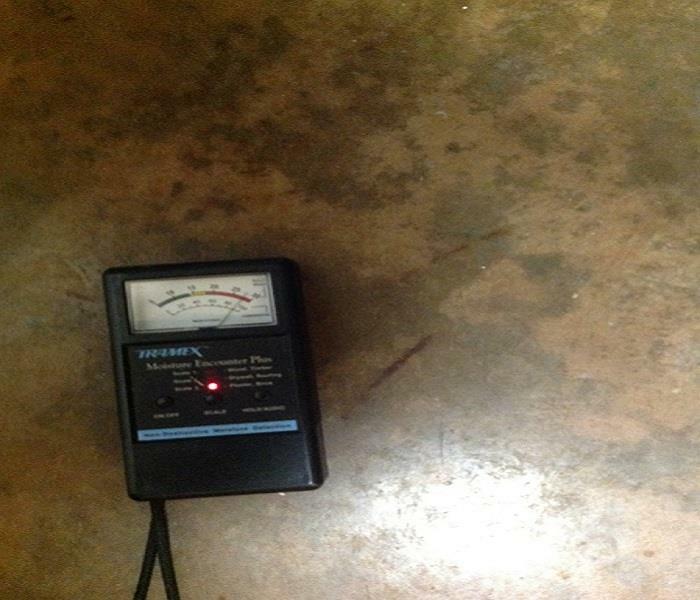 The moisture detection tool shown above can detect hidden moisture in most building materials. This could prevent the inevitable mold infestation associated with hidden moisture and water damage in Houston. SERVPRO of Baytown-Channelview uses advanced mold damage detection equipment to locate the source of water, which could foster mold growth. Call SERVPRO of Baytown-Channelview. We are available 24 hours a day 7 days a week for your emergency at (281) 219-8180. The owners of this home were shocked to find their furniture floating in deep water. A quick call to SERVPRO of Baytown-Channelview was merited and emergency help arrived forthwith. 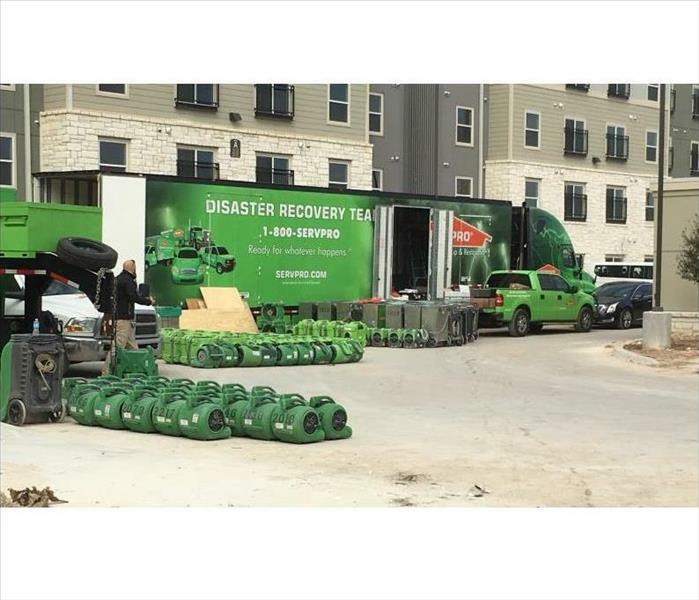 The standing Houston flood damage was extracted, the wet surfaces and furniture were cleaned and dried, and sophisticated dehumidifying equipment was deployed. SERVPRO of Baytown-Channelview is ready to help 24/7. Please call (281) 219-8180. After the fire trucks left this home it not only had suffered Houston fire damage, but also fire and smoke damage with extensive water damage from firefighting efforts. SERVPRO of Baytown-Channelview Professionals had the specialized fire restoration training needed to restore this home to pre-fire condition. SERVPRO of Baytown-Channelview is ready to help 24/7. Please call (281) 219-8180. The mold damage in this Houston home occurred due to poor ventilation allowing moist humid conditions. SERVPRO of Baytown-Channelview employed advanced equipment and techniques to mitigate the mold damage. SERVPRO of Baytown-Channelview is ready to help 24/7. Please call (281) 219-8180. 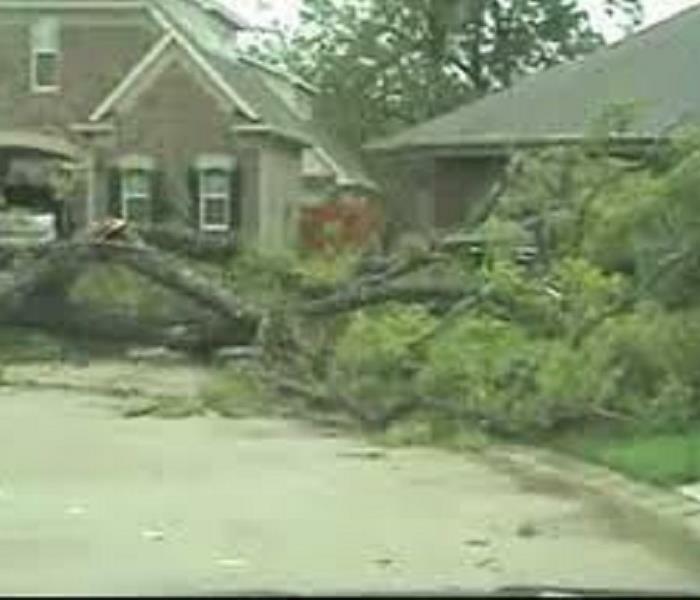 The storm damage in Houston has impacted the property and lives of many residents. Many trees were downed and some actually uprooted during the storms. Homes suffered water damage as did the possessions and contents of the families in those homes. SERVPRO of Baytown-Channelview has been responding to all calls. 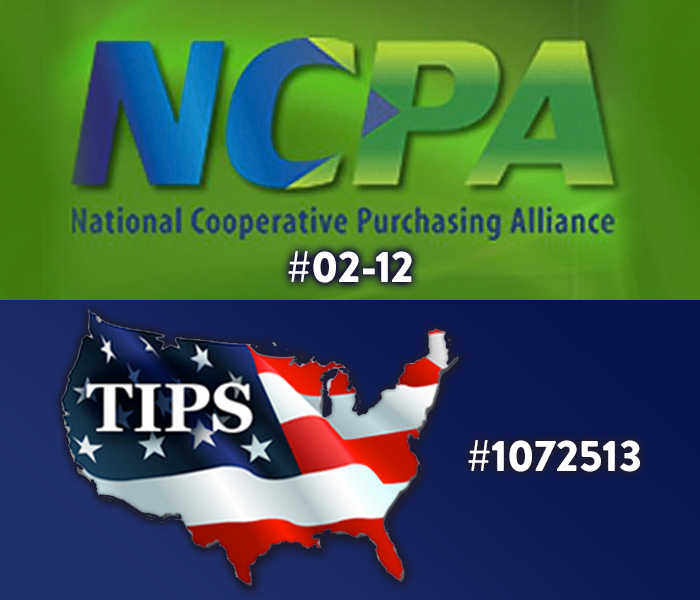 At a time like this it is good to have 1600 plus national franchises to pitch in and help. We wish for the best for all affected. SERVPRO of Baytown-Channelview is ready to help 24/7. Please call (281) 219-8180.